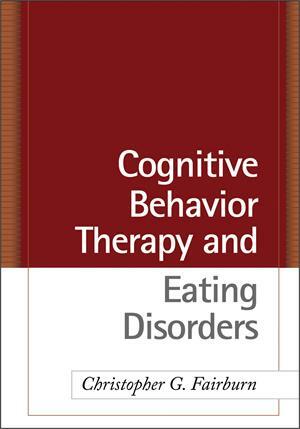 This book provides the first comprehensive guide to the practice of "enhanced" cognitive behavior therapy (CBT-E), the latest version of the leading empirically supported treatment for eating disorders. 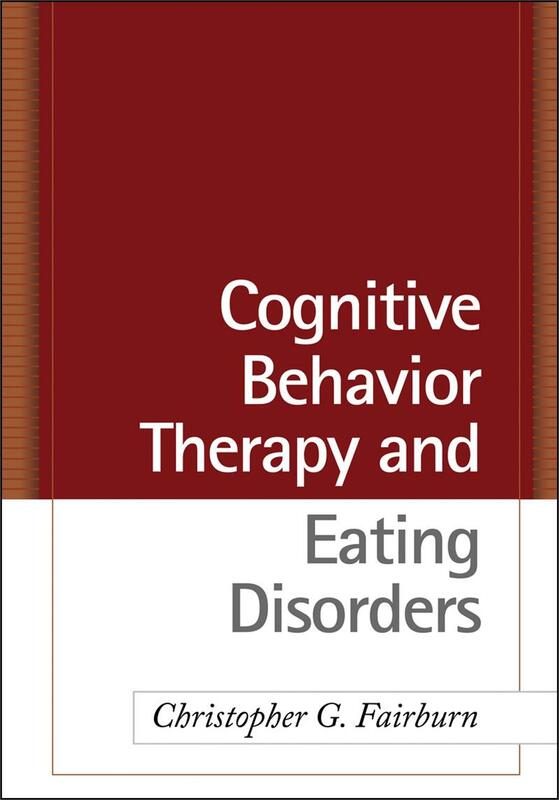 Written with the practitioner in mind, the book demonstrates how this transdiagnostic approach can be used with the full range of eating disorders seen in clinical practice. Christopher Fairburn and colleagues describe in detail how to tailor CBT-E to the needs of individual patients, and how to adapt it for adolescents and patients who require hospitalization. Also addressed are frequently encountered co-occurring disorders and how to manage them. Reproducible appendices feature the Eating Disorder Examination interview and questionnaire. Christopher G. Fairburn, DM, FMedSci, FRCPsych, is Wellcome Principal Research Fellow and Professor of Psychiatry at the University of Oxford. He is a well-known international authority on eating disorders and has a particular interest in the development and evaluation of psychological treatments. He has twice been a Fellow at Stanford's Center for Advanced Study in the Behavioral Sciences and is a Fellow of the U.K. Academy of Medical Sciences. He is a Governor of the Wellcome Trust, the largest international biomedical research foundation.